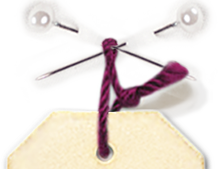 We are always looking for new products to offer for sewing, embroidery, knitting or crochet. And, as you may have noticed, lately trimmings resurfaced in spring-summer outfits! The ladder hemstitch tape is easy to apply by folding the fabric to the edge where the hemstitch begins to let only glimpse it, the remainder being counted as a seam allowance. You can use the ladder hemstitch with many fabrics, plain or patterned: it is available in 17 colors including 1 colors ready to dye. The ladder hemstitch, once hand-embroidered on tablecloths, is now encrusted perfectly in a blouse, a top or flowing dress. Also find our by the meter embroidered ladder hemstitch in linen here or in cotton here . After summarizing for you the A&A patrons history in this article. We thought it was interesting to tell you more about our small team today and our daily work. 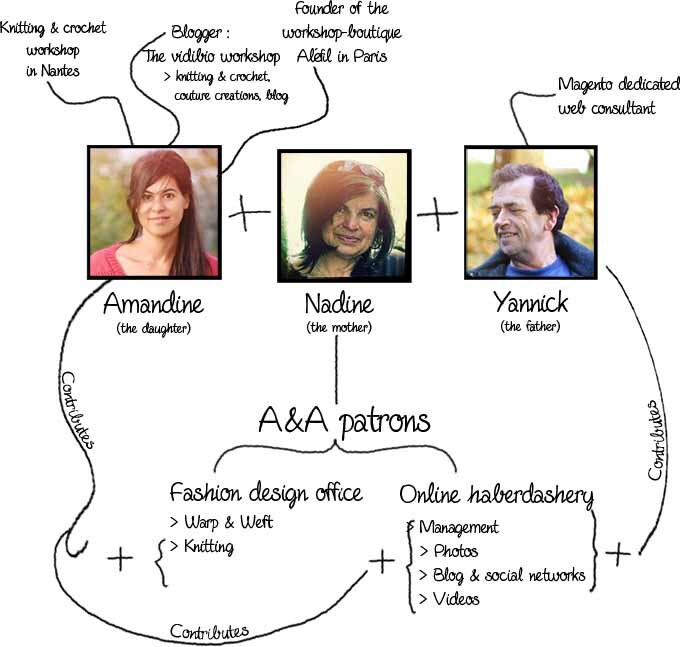 Nadine, the founder of A&A Patrons, Yannick the webmaster and Nadine's husband who joined her in the adventure few years ago and Amandine, the new recruit, originally founder of the Aléfil boutique in Paris and incidentally daughter of Nadine and Yannick. 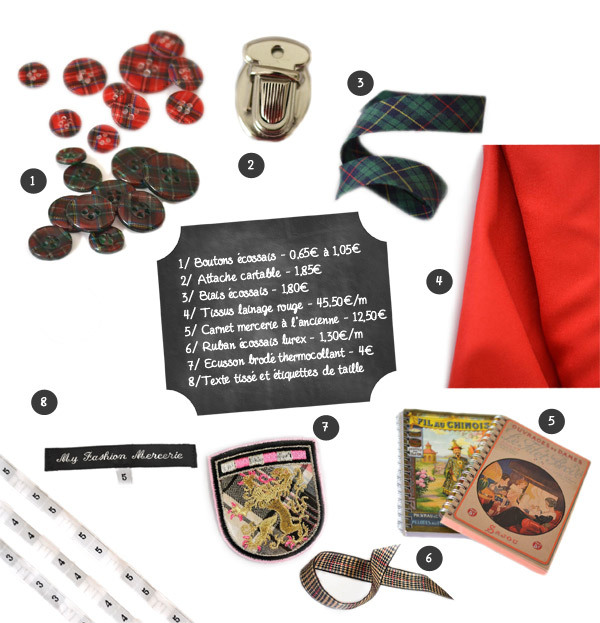 - The Online Haberdashery with all the management (inventory, supplier orders) and communication that this implies. - training. 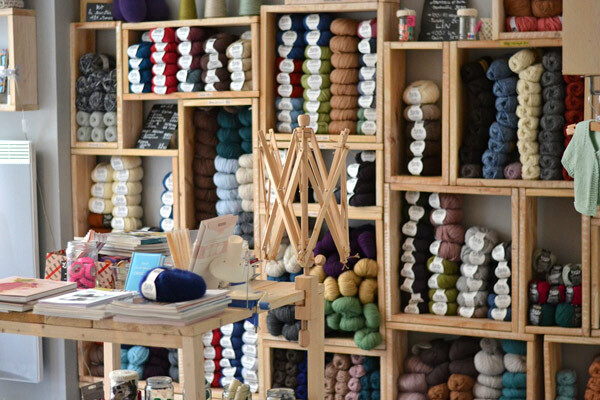 Because, for 17 years, Nadine was trainer in styling and pattern making and Amandine continues today her knitting, crochet and sewing workshops in Nantes. 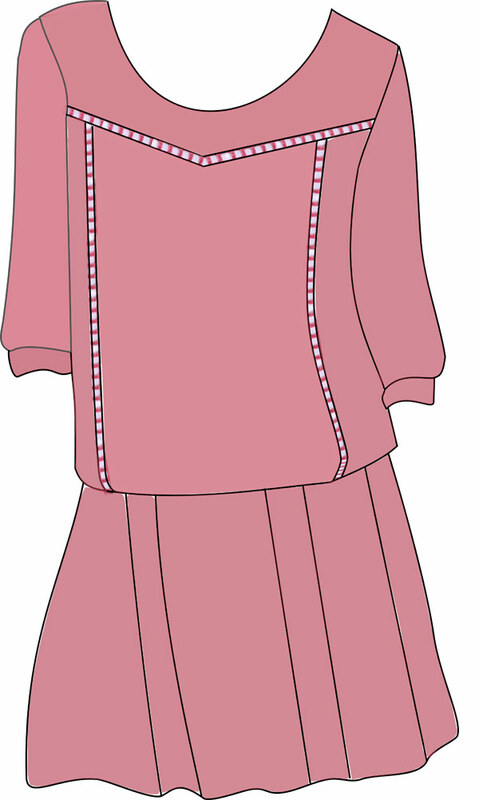 > The fashion design-pattern making allows us to know all the assembly techniques and allows us to look for the particular notions and sometimes techniques that we can then offer to our clients within the online haberdashery (eg for sleeve head strip, the Japanese rule, fusible interlining, horsehair band, etc.). Our pattern making activity also helps us being familiar with products from our haberdashery: fabrics, buttons, ties, wool, threads, technical tools, because we use them daily! 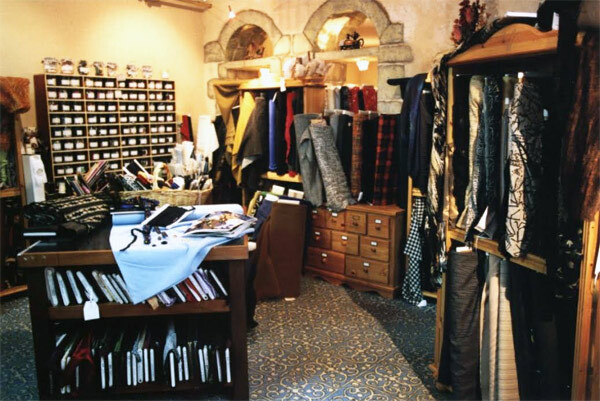 > Conversely, all our knowledge in haberdashery, fabrics and suppliers allows us to offer our design office customers, the appropriate elements to carry out their clothes collection through our sourcing capacities. 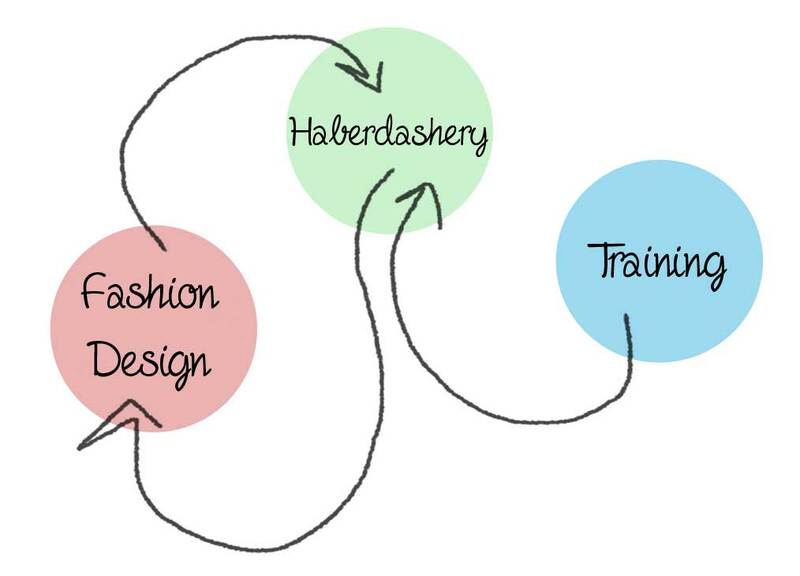 > Our training expertise, allows us to bring advices to you, online haberdashery customers. 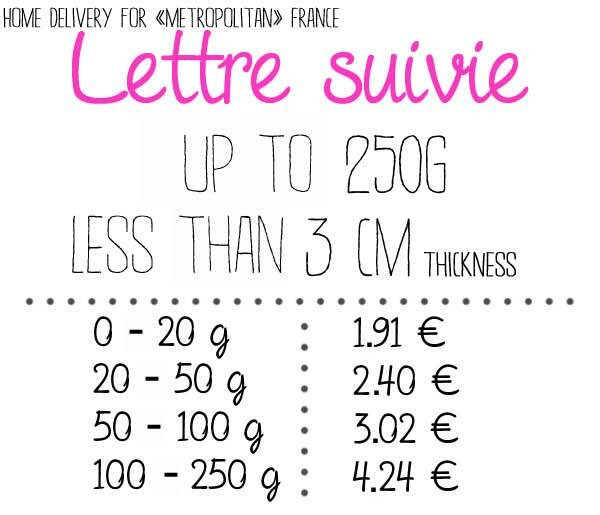 In order to provide clear and precise description to each product posted. 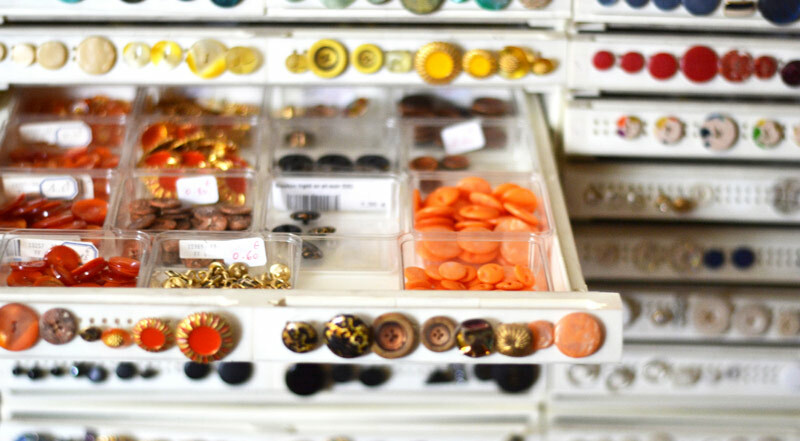 We now invite you to enter our premises, discover the mix of our business design office and haberdashery! Here to see all images. On our great desks we draw the papers patterns. 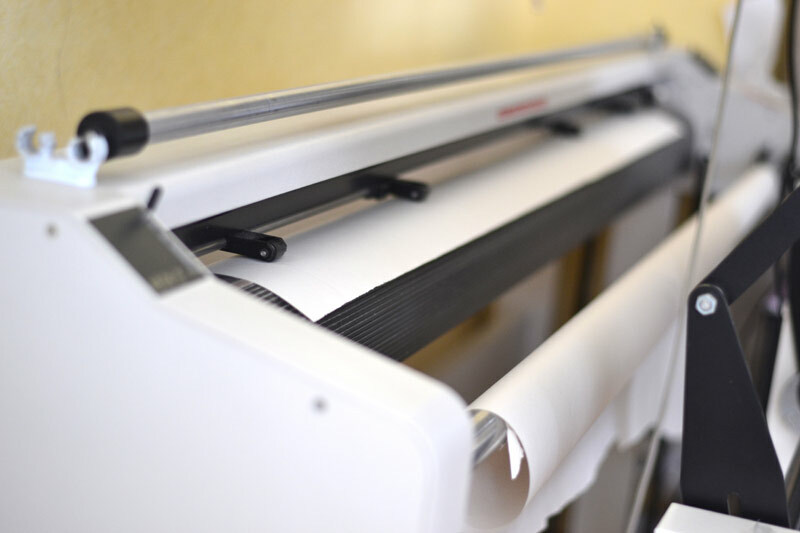 After many validation steps (canvas, prototype, etc), the pattern will be printed on this great special printer, or sent directly as a file to the clothing factory. 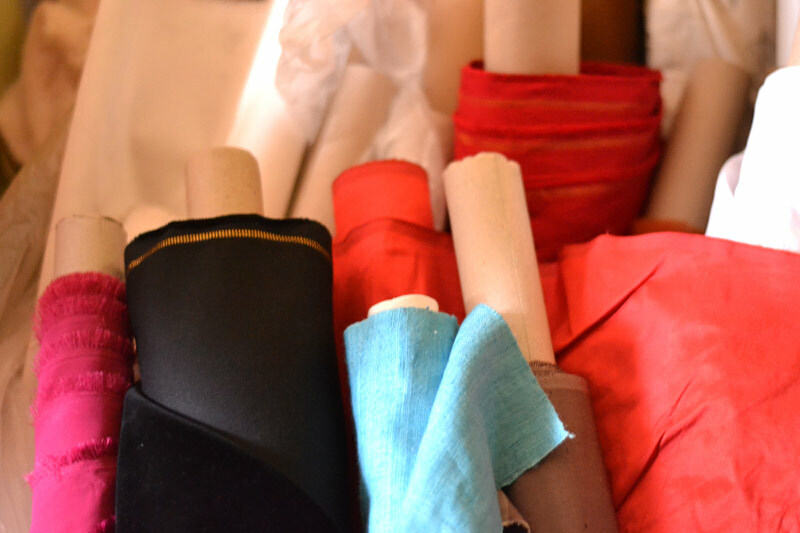 Discover all our fabrics ranges, cotton, silk, organic fabrics, etc. 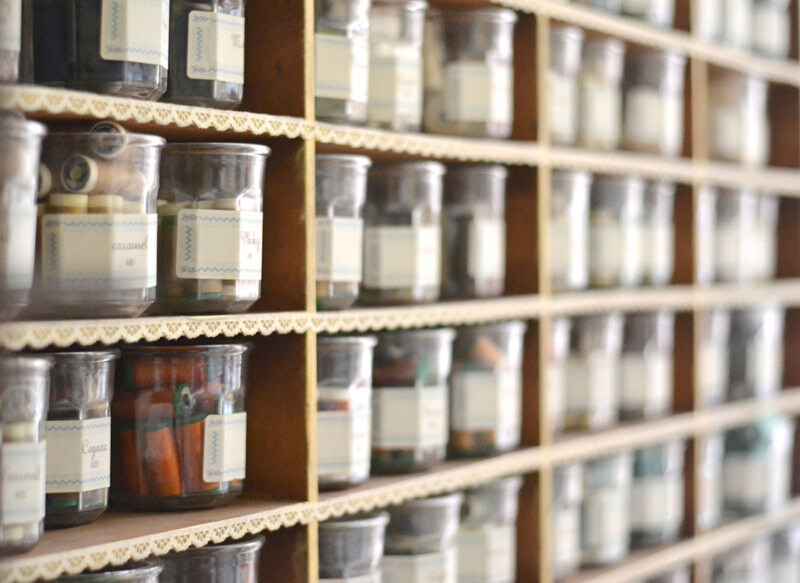 The sewing threads are presented in old jam jars, to more quickly find the colors! It's official, A&A is a well-connected haberdashery! It is important for us to keep you informed of the latest news in haberdashery but also to let you know the latest blog posts, or even to react or share information, bloggers, artists, events that we enjoy. Social networks are widely developed in recent years and may allow us company, to be a little closer to you, our customers. That is why we chose to be a little more present on it. We therefore propose to follow us on Facebook, sur Google plus, but also on Twitter, to see our videos on Vimeo, to see the latest news about haberdashery by images Instagram and share our pins on Pinterest ! Do not hesitate to react, give your views on our various articles, images, photographs, etc.. These reactions can help us serve you better!